Recently, four #Ukrainian #food #producers have been #granted #authorization to #import their #goods to the #European #Union. In particular, this specifically concerns products of #animal #origin. Now, 286 Ukrainian companies are entitled to #export their products to #EU countries, including 106 food producers. On 12 September 2017, four Ukrainian producers of foods of animal origin were granted authorization to export their goods to the Member States of the European Union. According to the press release of the Cabinet of Ministers of Ukraine, these include an egg producer, a producer of milk and dairy products and two producers of fish and fish products. 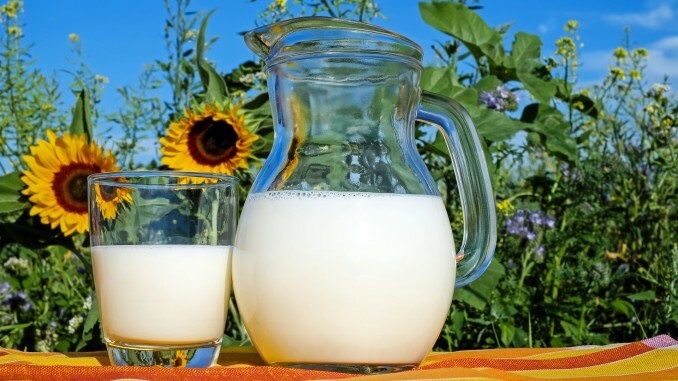 Now, 286 Ukrainian companies are entitled to import their products to the countries of the European Union, including 106 food producers, in particular producers of poultry, fish, honey, eggs, milk and dairy products. Moreover, 180 companies producing non-food products of animal origin, such as down and feathers, hides, pet food, non-food by-products, breeding stock, and other animal products, have a right to export their goods to the EU. In addition, the Cabinet of Ministers announced that in 2016-2017 the State Service of Ukraine for Food Safety and Consumer Protection conducted negations with 22 countries about export of Ukrainian animal products. Furthermore, a Ukrainian company has for the first time been granted authorization to export eggs to the EU. Yasensvit, a company belonging to the agricultural group Ovostar Union with registered office in Stavyshche (Kyiv region), is one of the largest producers of eggs and egg products in Ukraine. Now, it may export eggs of A class to the European Union. The authorization to export eggs has been in force since 12 September 2017. The company intends to start egg supplies in October 2017. The Ovostar subsidiary has applied for approval at the end of July 2017. Earlier, the EU only issued approvals for the import of egg products from Ukraine: respective applications were submitted by the largest participants in the Ukrainian market Imperovo Foods belonging to agricultural holding Avangard and Ovostar in summer 2014.